According to The Verge, LeEco has just announced that it no longer intends to buy US television maker Vizio. 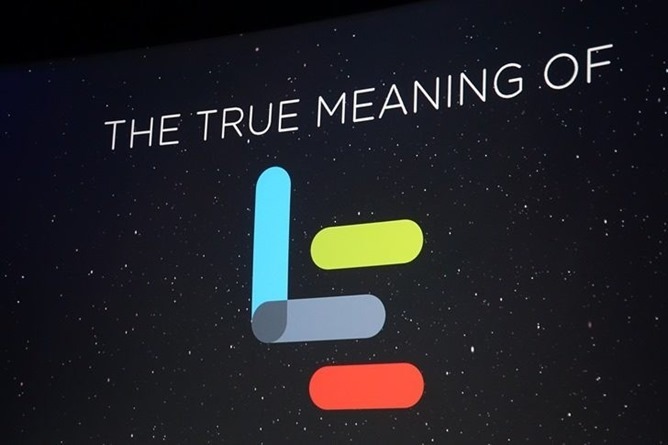 LeEco announced its plans to buy Vizio last July for $2 billion. It's not the first stumble for the company - they're in the midst of major fundraising efforts after an apparent cash crunch caused by over-expansion. It's now rumored the company is looking to sell some of its Silicon Valley property holdings, as well. LeEco cited "regulatory headwinds" as the reason for calling off the merger. It could also have been a little bit, maybe, that it just seemed like a bad idea and honestly made no sense from a product strategy perspective. 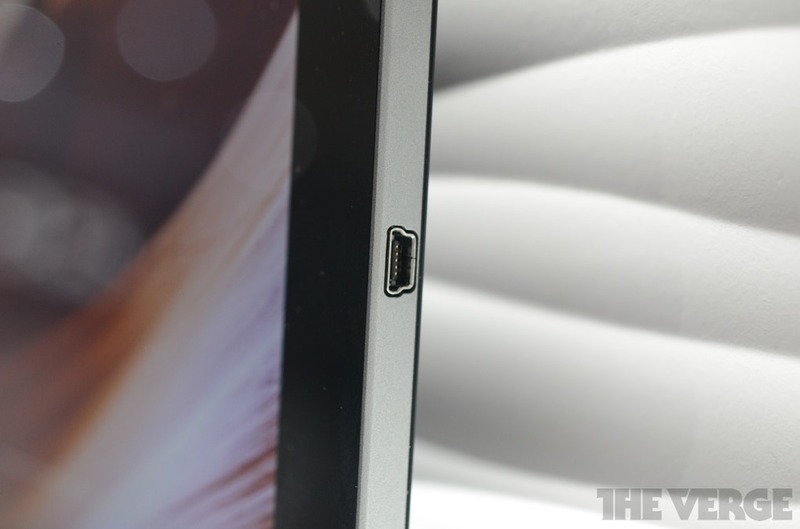 Looks like Vizio is pulling itself out of some hot water. The popular television manufacturer (among other products) has been fined $2.2 million, payable to the FTC and the State of New Jersey, for some pretty serious privacy violations. 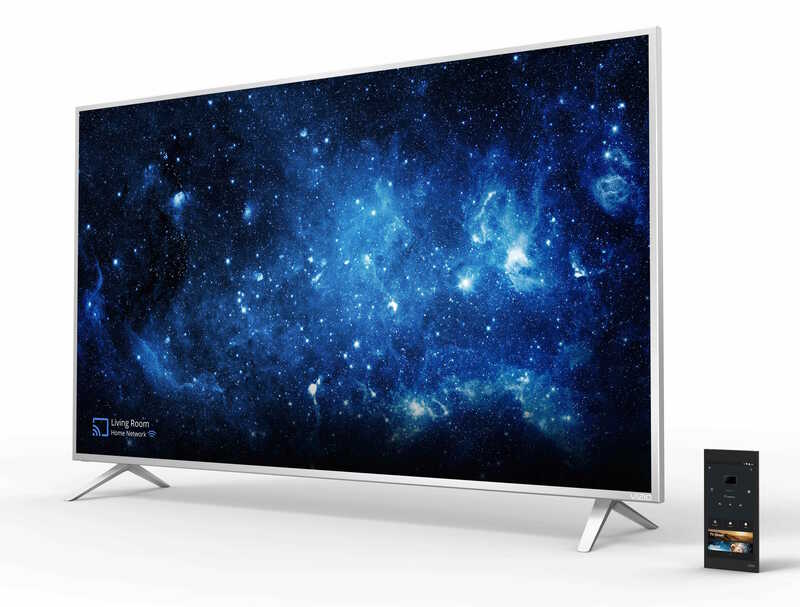 Starting in 2014, Vizio has sold Internet-connected TVs that track what the customers watch and send that data back to its servers. 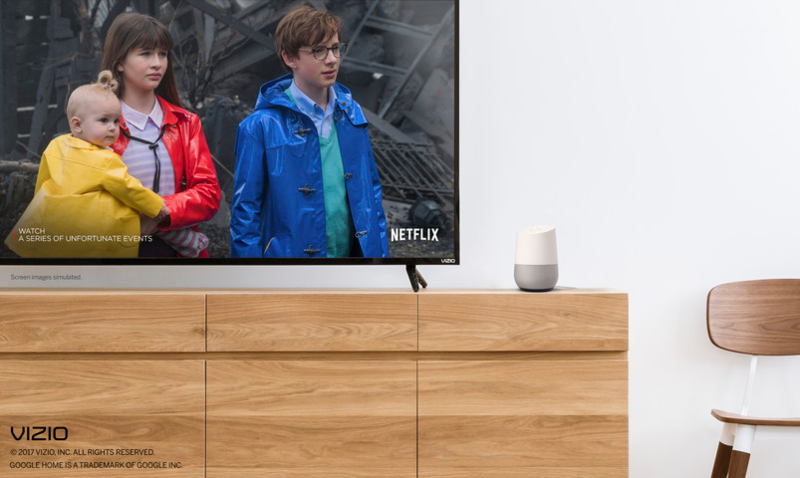 A little while after LG's announcement that it would add Google Home compatibility to its Music Flow line, Vizio steps up and makes a similar announcement for its SmartCast series of connected speakers, displays, and the like. 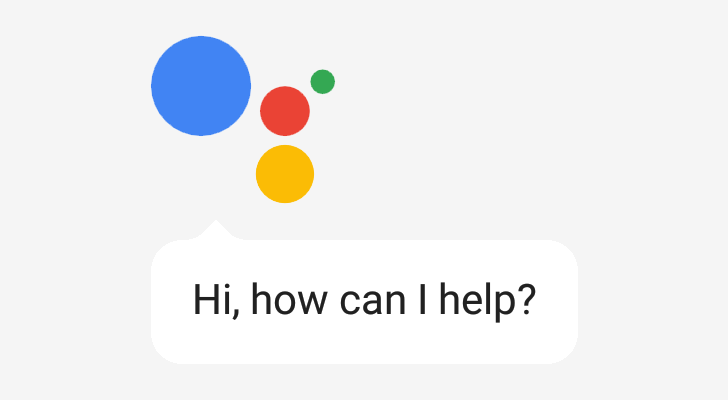 This will add the strength of voice control to Chromecast-ready devices like the Crave 360 and Pro speakers. 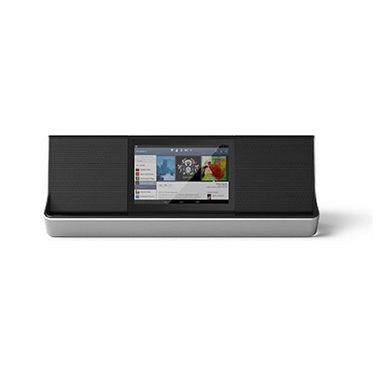 Vizio's pulled the curtains off two new Portable Smart Audio speakers that are powered by Android 4.4. What makes them special are the touchscreens embedded into the front of each device. 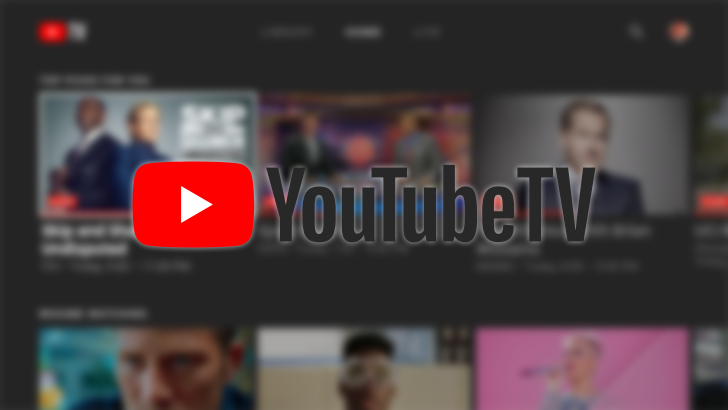 Instead of having to pair them with a phone using Bluetooth, users will be free to stream music directly from the likes of Spotify and Pandora or enjoy video from Netflix or YouTube. Think of each version as a bulky tablet that doesn't need to rest in your lap, one with speakers that you won't leave you reaching for earbuds. The Portable Smart Audio line doesn't have the most memorable name, but consumers will have two options to pick from once these land on store shelves. 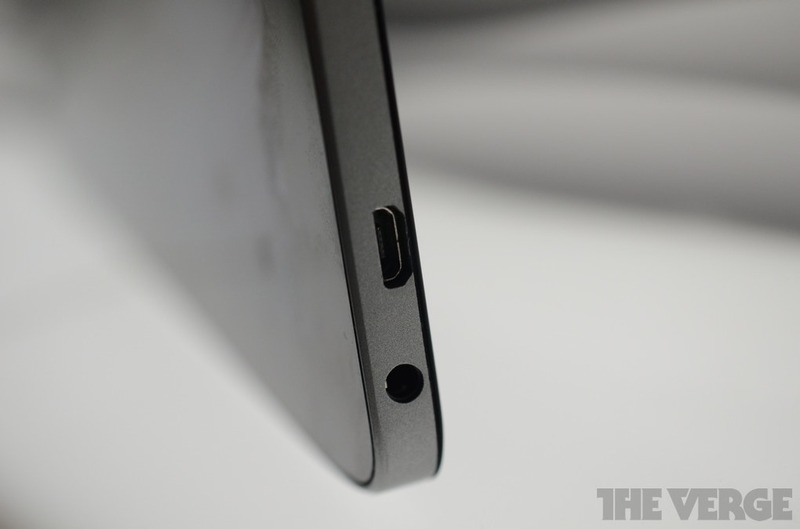 If you like Nexus tablets, Vizio is gunning for your wallet. 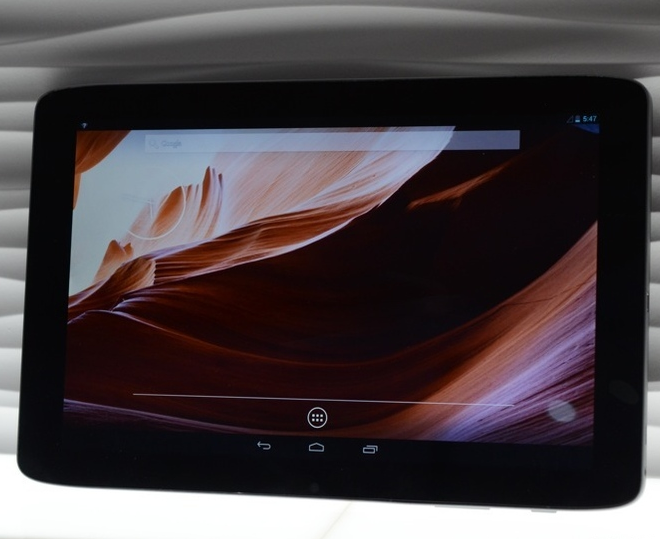 Today, the company announced a duo of tablets running stock Android. The first is most similar to the Nexus 10: a 10" display with the same retina-melting 2560x1600 resolution, only this one is powered by a Tegra 4 processor. Kal-El may not be a slouch, but let's be real. It's hard to not envy the 72 GPU cores that Wayne is packing. 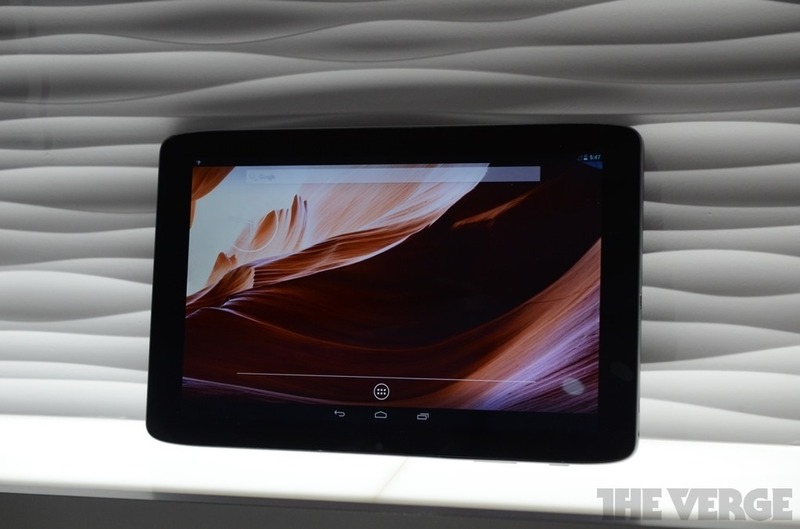 As if that wasn't enough, the company also announced a direct Nexus 7 competitor. Google I/O has come and gone with nary a mention of Google TV. Disheartening to say the least, but that doesn't mean that the platform is dead. Not while manufacturers keep making products for it. 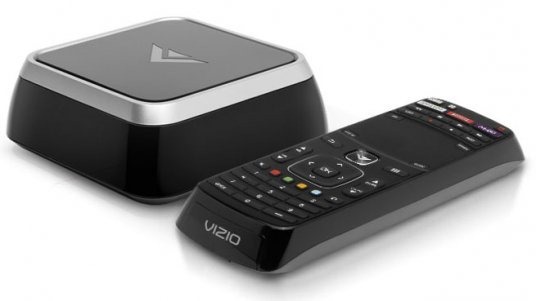 Products like the Vizio Co-Star. For $99, the Co-Star sits in the right sweet spot for Google TV device pricing. Combine the price with a remote that's smaller than a plank of wood, and OnLive gaming built right in, the little box actually looks like a pretty sweet deal. If Google TV is your thing, that is. Estimated shipping for this device starts on August 14th.